Kushmanda Navami is believed to be the day when Lord Vishnu vanquished demon Kushmanda and restored Dharma. Kushmanda Navami 2019 date is November 5. It is observed on the ninth day during the Shukla Paksha (waxing phase of moon) in Kartik Month. The day is of great significance in western and northern parts of India. 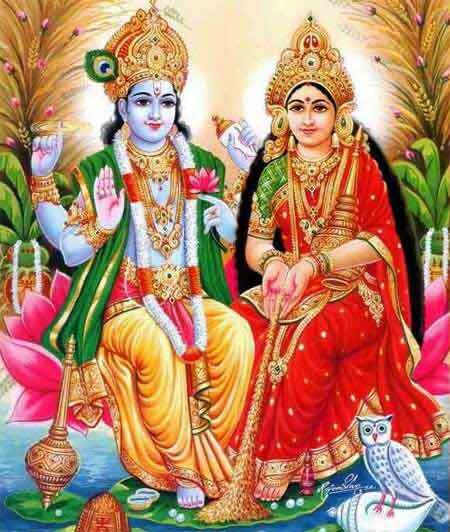 Kushmanda Navami is also observed as Akshaya Navami in many regions. The day is considered highly auspicious for new beginnings. Popular belief in Hinduism is that Dvapara Yuga began on this day. It is the third of the four yugas or ages in Hinduism. The current is the fourth age known as Kali Yuga. The demon Kushmanda had created havoc on earth. The name of the demon comes from the pumpkin creepers that grew from his head. Lord Vishnu annihilated him and restored Dharma.